At JW Printables, we believe that spiritual, up-building tools should always be free. That’s why our mission is to extend as much love as possible to our brothers and sisters around the world by giving free printables, inspiring family worship ideas and supporting Jehovah’s Witnesses everywhere in whatever way we can. USE OUR WEBSITE TO EXPLORE OUR FREE PRINTABLES, MAKE AMAZING THINGS THAT WILL EXCITE YOUR CHILDREN, LEARN HOW TO DIY GIFTS FOR FRIENDS YOU LOVE, AND SHOP TO HELP SUPPORT OUR MISSION AND THIS WEBSITE. WE ALSO HELP YOU SUPPORT OTHER JW BUSINESSES, DESIGNERS AND SHOPS BY PROVIDING FULL ACCESS TO A DIRECTORY WHERE YOU CAN SHOP THEIR PRODUCTS AND SUPPORT ONE ANOTHER. Hi! We’re a family of 4 Jehovah’s Witnesses (soon to be 6!) that decided to create printables for our christian brothers and sisters around the world. As part of our own family worship routine we create printables that we hope will help others to draw closer to each other and Jehovah. Do You Use Images Directly From JW.org? Nope. Every graphic you see has been painstakingly hand-created by us. All logos, publication covers, images and videos on JW.org are actually copyrighted and cannot be used for any other purpose. That includes graphics/screenshots of Caleb & Sophia or even just the pictures of the Watchtower & Awake Magazines on the website. Even the JW.org logo is copyrighted. To follow closely with the terms of using the JW.org website, we create every single thing here by hand. Any magazines or books or other publications that you see are re-productions of books and publications. And if you look closely enough you’ll see that they aren’t identical to the real ones. Any JW.org characters, or bible characters that appear on our website are our own versions of those characters (like fan art, which doesn’t breach copyright!) We don’t want to break any laws and we certainly don’t want to violate the copyright of our hardworking brothers, so we will never use images or other media from the JW.org website. What languages do you release printables in? Our family speaks English mostly and limited Spanish. We also sign a tiny bit of ASL. However, we’d love to be able to make these printables available to brothers in many languages. We request that if you would like us to translate a printable into your native tongue, send us a message using the REQUEST A LANGUAGE form. We’ll need a little help with the translation, but if you’re willing to help us out we’ll release the printable on the website in your language, free of charge and make it available for you and other brothers and sisters that speak your language to access it. Why do you brand your printables? We brand all of our free printables with our own website logo and URL (jwprintables.com) because we can’t brand JW.org on them. 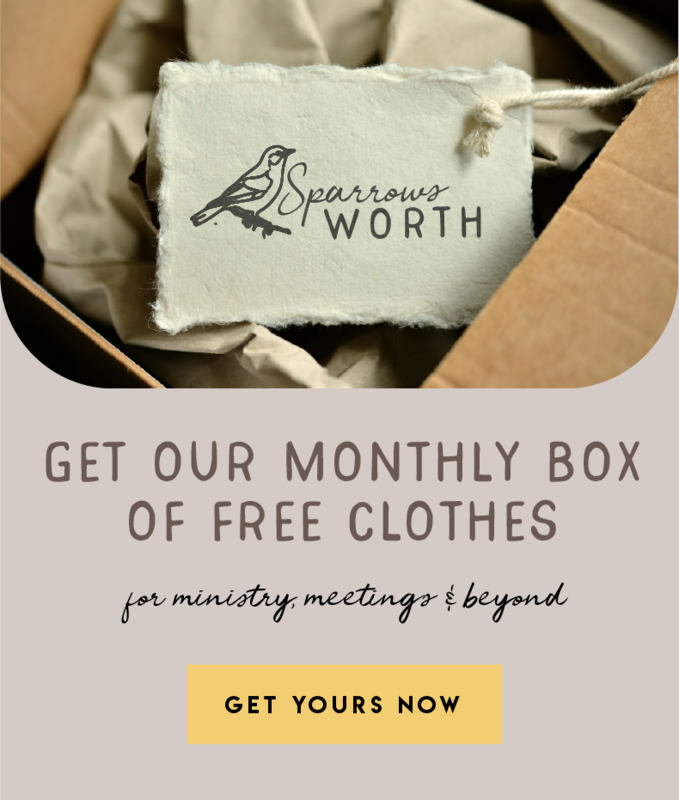 We’re not affiliated with JW.org (this is our own personal family project,) so we can’t rightfully put a version of their copyrighted logo on printables or content that we create. It would give a false impression that the printables were created or endoresd by JW.org and they are not. We don’t charge in anyway for all of the hours of work, trial and error, printer ink and mounds of paper we put into creating our printables so we do ask that you please not remove or hide the branding we’ve placed on any printables out of respect for us, our labor of love and the many brothers and sisters who have helped us translate our printables. Thank you! How often do you release printables? Why do you sell Premium Printables? I thought they were all free? Our mission is to release as many free printables as we can for our brothers and sisters to use. Every printable released on our website will always be 100% free and we will stay true to that promise. However running a website is not free for us and there are many costs associated with this project. We support the website with our own income from our secular jobs but as the website grows in popularity, the cost of running this website will grow. This is why we have a gift shop. Since they are not free, premium printables will never appear on our website -they will always only be featured in our gift shop. This is in step with our promise that all printables featured on the website (not our gift shop) will always be free. Why do I have to like Facebook To Download some of the printables? Some printables take an extensive amount of energy to create (more than usual) and so we ask that you like our Facebook page to show your support for our hard work and to reveal the free download link. If you aren’t comfortable with liking our website’s Facebook page or if you don’t have a Facebook account, you have the option to purchase the printable from our Etsy shop. We do not email free printables to individuals. And we ask that you do NOT share printables directly with others in any way since this would violate our copyright rights. Please like our page or purchase from Etsy to download. You find us on pinterest and instagram! We don’t wish to be bogged down with too much social media interaction so we’ve limited our activity to those two websites. Feel free to follow us to get updates on the latest printables we’ve released and get behind the scenes peeks at upcoming projects we’re working on.